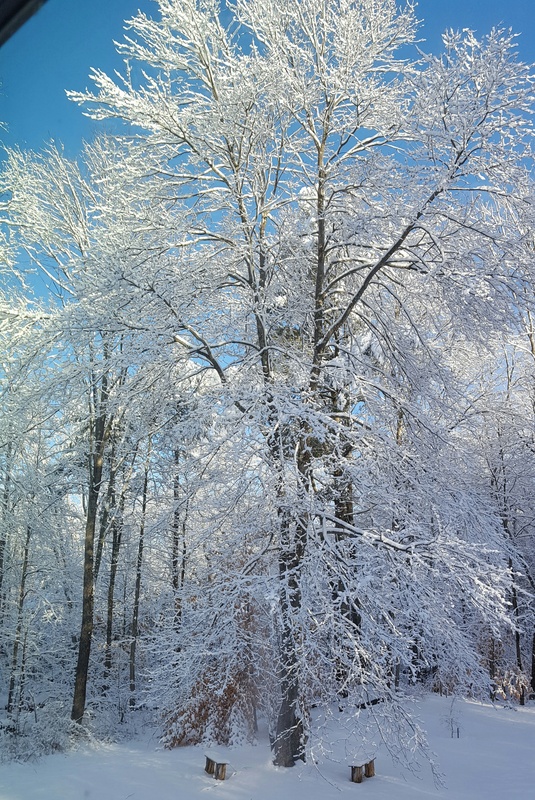 Our tall maple transformed into a beautiful vision overnight by a heavy snowfall. Lord, may you transform me over my lifetime into something beautiful to You, from the inside out. to suggesting that I extremely loved the standard information an individual provide for your guests? Such beautiful thoughts and photos. Thank you so much for taking the time to share them! Thank you, Catherine! You are always encouraging and appreciative. Total Transformation. What every Child of God needs to strive for but cannot hope to attain without the constant presence of the Holy Spirit to strengthen and direct. PTL for His indwelling. 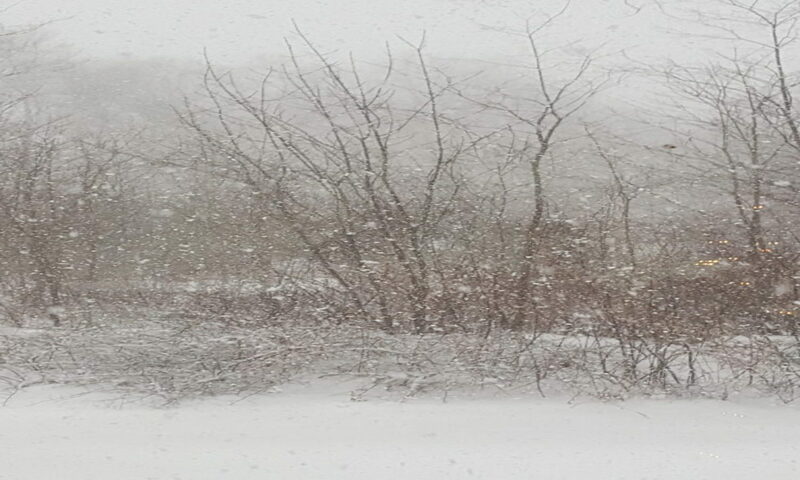 Deanna – beautiful photo of a beautiful snow laden tree. Is there anything prettier? Well maybe the Spring green of new leaves – or the bright reds, yellows and oranges of Fall – or, or, or. 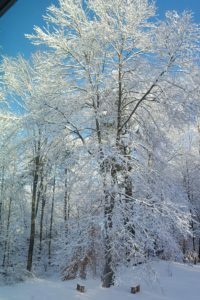 Every season brings it’s own beauty and you manage to put it into words we can “see” and apply it to our human condition. Thank you. He is indeed all around us, within us, beside and before us, behind and over us, as the wise Celtic prayer implores. Next in beauty would be the loveliness of friends and kindred spirits in Him, of which you a treasured one, Sandy.